Let’s just say that when I started out as a freelance writer, there was a whole lot of stuff I didn’t know at all. And while I’m still finding new ways every day to make my life a little easier, I wish back then I could have had a simple lesson in how to stay organized, productive, and motivated. 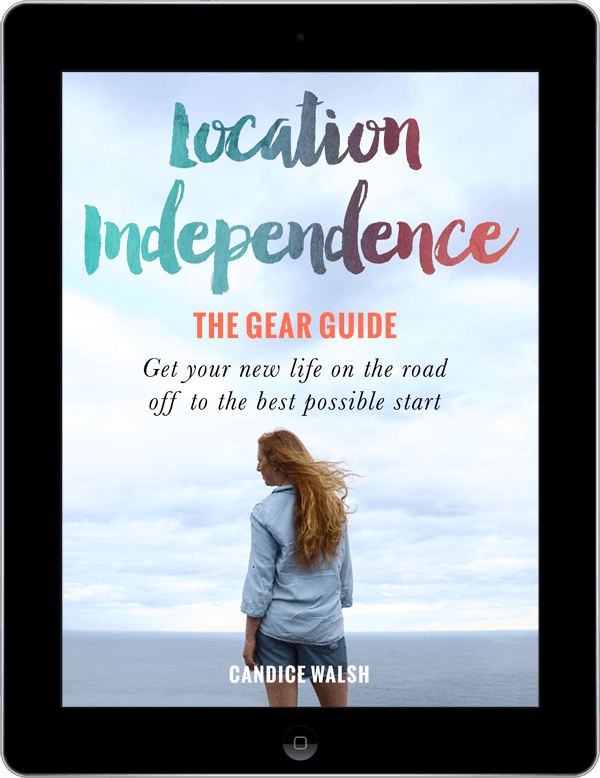 This guide is for the beginners; the folks just starting out in this big bad world of digital nomadism. Here we’ll discuss apps, software, scheduling, balance, and more. I’m busy putting the finishing touches to this awesome guide. To be the first to know when it goes on sale, please enter your details below. YES, KEEP ME IN THE KNOW!